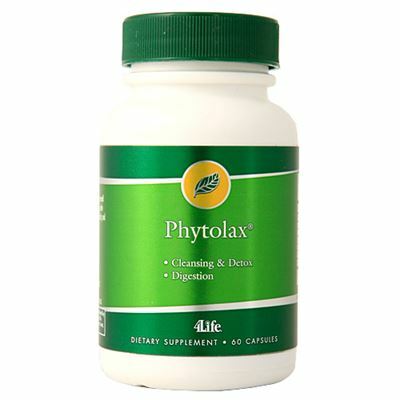 PhytoLax is an effective option to support healthy gastrointestinal function. 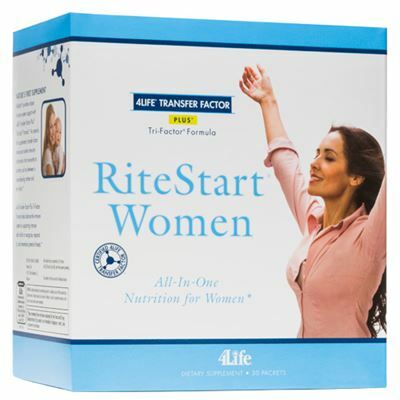 This product assists with the establishment of regularity, which can then be maintained by proper nutrition and exercise. 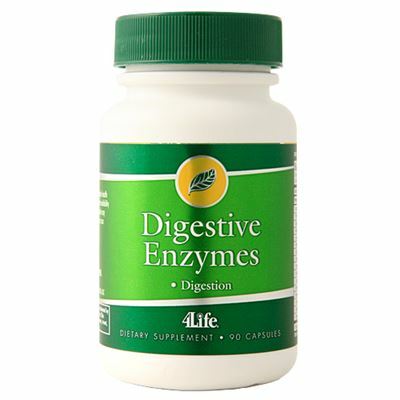 Herbal extracts are blended to safely activate digestive elimination. 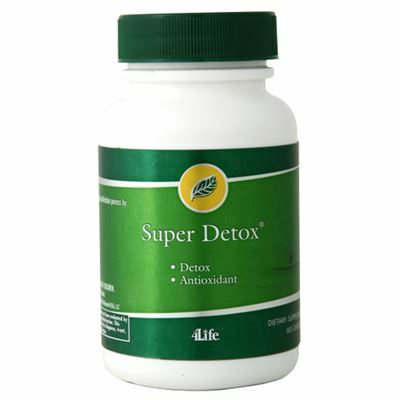 Regularity can support general health and well-being and is an important step in any wellness program.